Sunny and central position, hearty hospitality, comfortable rooms & spacious apartments, wellness area, pool, bowling alley and restaurant with excellent cuisine. 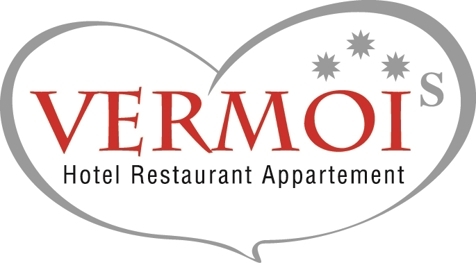 Welcome to Hotel Vermoi***s in Latsch! On the sunny side of Vinschgau Valley, near the river Adige, was born our new oasis for your holidays. 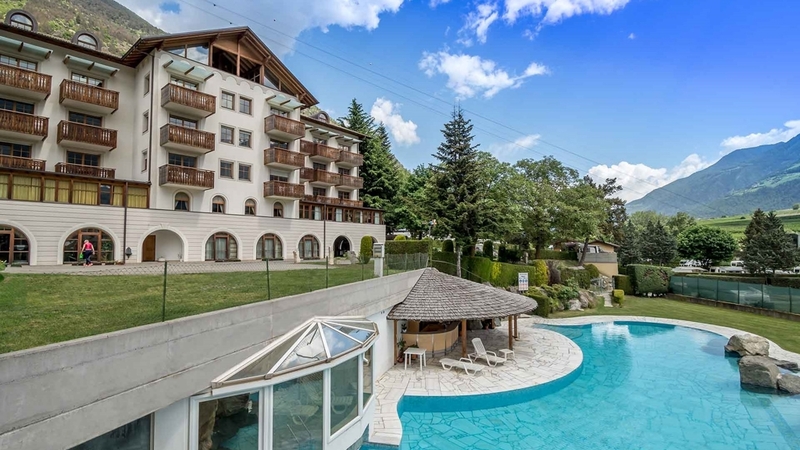 With a view of the southernmost glaciers of the Alps and at the foot of Mt. Sonnenberg, our hotel is a paradise for your holidays in South Tyrol. The hotel has spacious rooms, only 5 minutes walk from the village of Latsch. In addition to rooms we have comfortable apartments that can accommodate from 2 to 6 people. Visit us and enjoy a holiday full of Tyrolean charm and hospitality. In our wellness area you can relax and recharge your energy after a hike or a mountain bike tour! Designed for your leisure, indoor and outdoor swimming pool and delicious restaurant.